Starting on Friday, Governors Ball is back, bringing 3 days of unbelievable performances to Randall's Island. The event has gradually evolved into a full-fledged music festival on par with the world's best, bringing acts like Kings of Leon, Duck Sauce, Kendrick Lamar, and Kanye West to New York for a weekend of shows with the backdrop of the Manhattan skyline. Once again, we're gearing up for our favorite festival, and we've picked the acts that we're most excited to see. 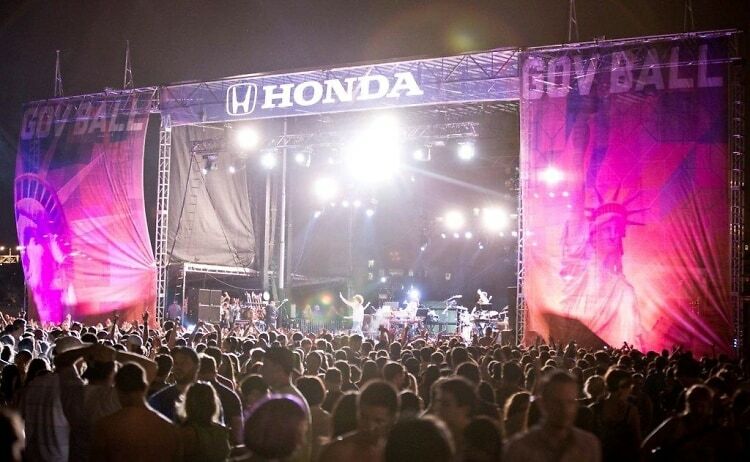 From Outkast and The Strokes to Ratking and Banks, here are our top picks for Governors Ball 2014!